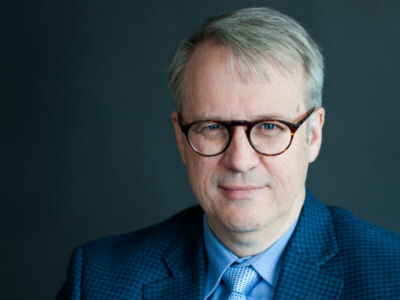 Professor Skillen directs the Gordon (College) in Orvieto Program in Italy and the Studio for Art, Faith and History which hosts college students for a semester of study with patrons, artists and professors. Dr. Skillen describes the essence of the program and the need for recuperating the classical tradition of art and learning. After hearing this you will want to go Orvieto–or send your favorite college student there! Last year Crossway published Wisdom and Eloquence by Robert Littlejohn and Chuck Evans, which presented what they term a “Christian Paradigm of the Seven Liberal Arts.” The book is excellent in many ways and has become a choice read for classical educators across the nation. Wisdom and Eloquence respectfully challenges the paradigm advanced by Dorothy Sayers (and taken up by Doug Wilson and the Association of Classical and Christian Schools) that the three subjects of grammar, logic and rhetoric should serve as well as three developmental stages through which children pass. 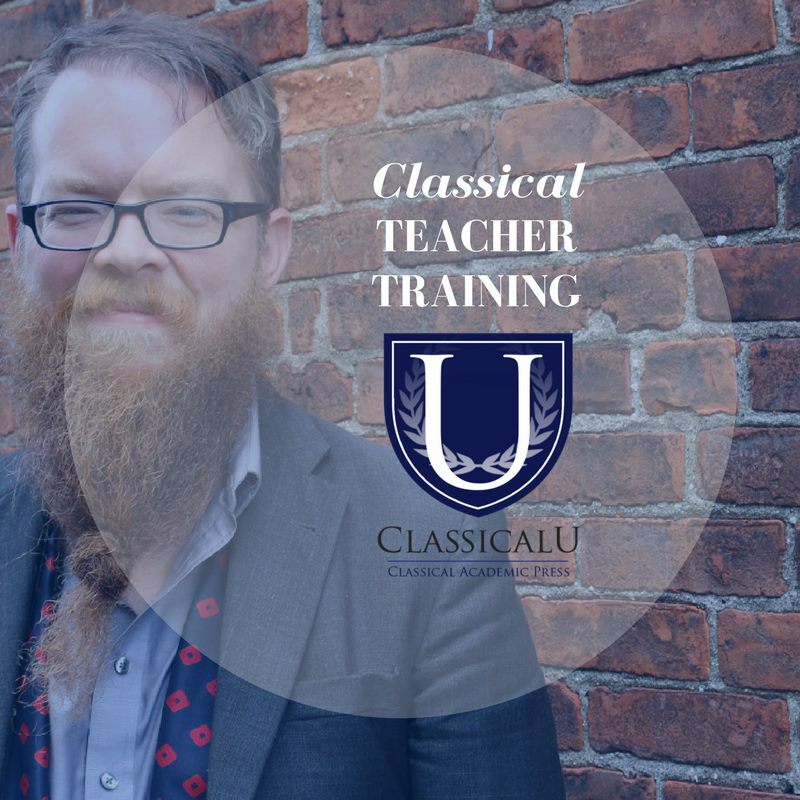 The most recent issue of Classis (published by the ACCS) features a respectul review of Wisdom and Eloquence by Doug Wilson, which should go a long way in insuring that classical and Chrsitian educators collaborate, challenge and complement one another. The review by Doug Wilson can be found at the www.accsedu.org under “Classis”.